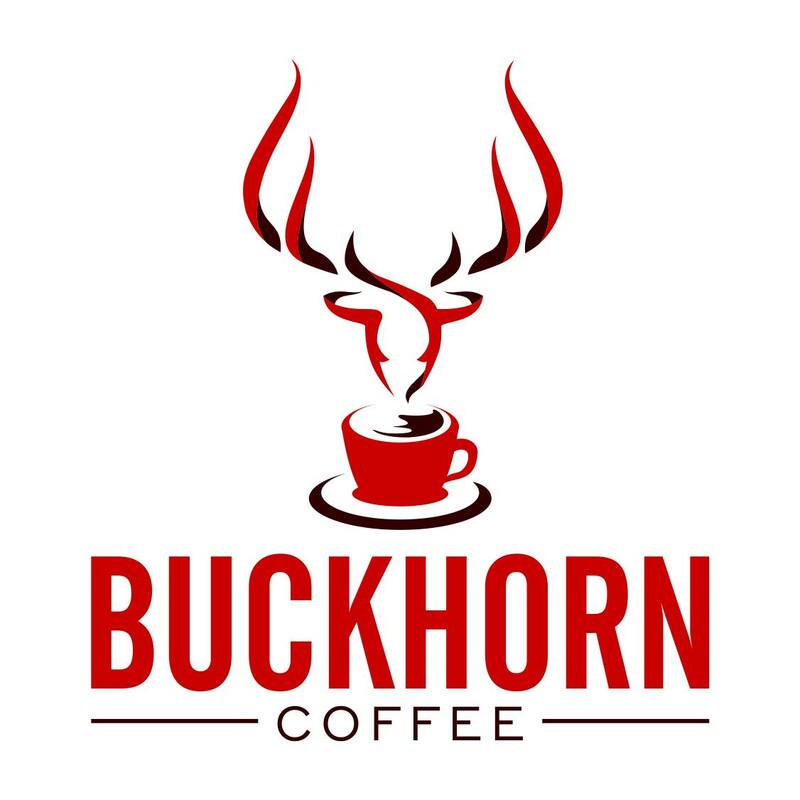 Buckhorn Coffee is a small batch, specialty coffee roastery located in Western Colorado. The company dream was derived from a love for coffee combined with a love for travel. Buckhorn Coffee grew from that dream. It started with a one pound roaster and five pound bags of green beans. The company then spent time learning the art of roasting coffee to perfection. The passion led to research, planning, testing, and savoring the results of wonderfully-roasted coffee. One pound then turned into one hundred pounds which quickly turned into one thousand pounds. The company then acquired a physical home in downtown Montrose, Colorado and launched its retail and wholesale roastery. Buckhorn Coffee now proudly shares a love and passion for coffee with its community with other coffee lovers worldwide.